Soon: 1.11 for PC/Mac brings llamas, mansions & maps! Grand development wizard Jens has unveiled a slew of awesome new things coming in the next update of PC / Mac edition - dubbed “The Exploration Update”. And with good reason, as you shall find out. 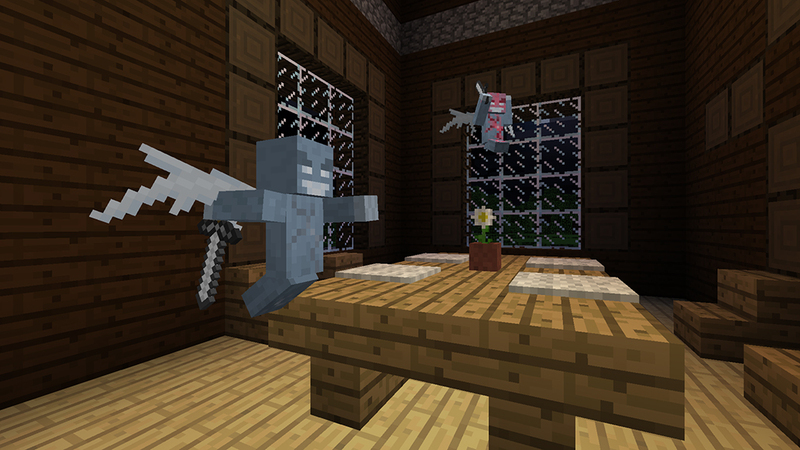 The update introduces the Illagers - a new bunch of mobs who inhabit Woodland Mansions. They’re a mean lot who attack intruders with deadly magic and summon mischievous flying imps called Vexes. 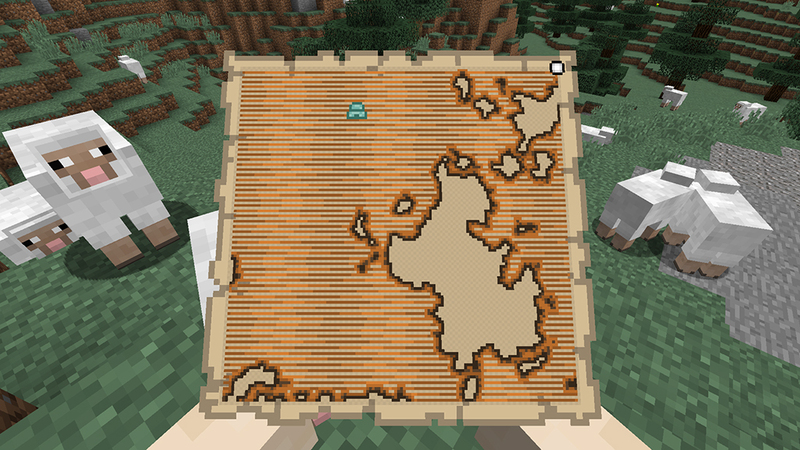 True to the update’s name, you can now buy maps from village Cartographers which will lead you to Ocean Monuments and Woodland Mansions. There be treasure! 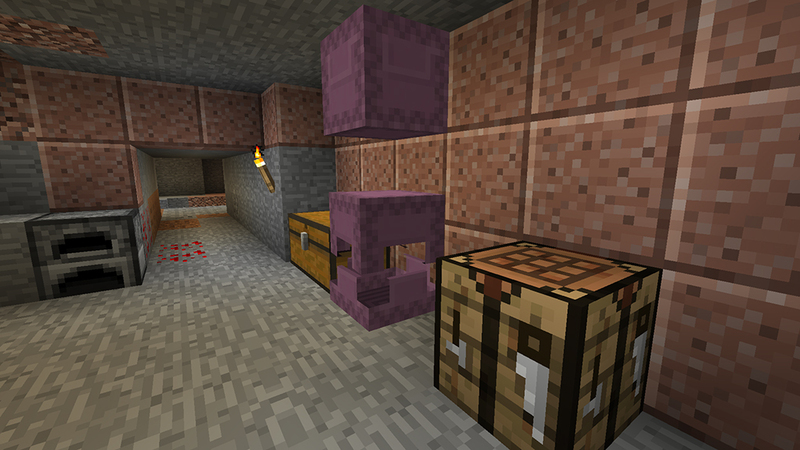 You will also be able to manage your bloated inventory with Shulker Boxes - special chests that retain their contents even when knocked down. 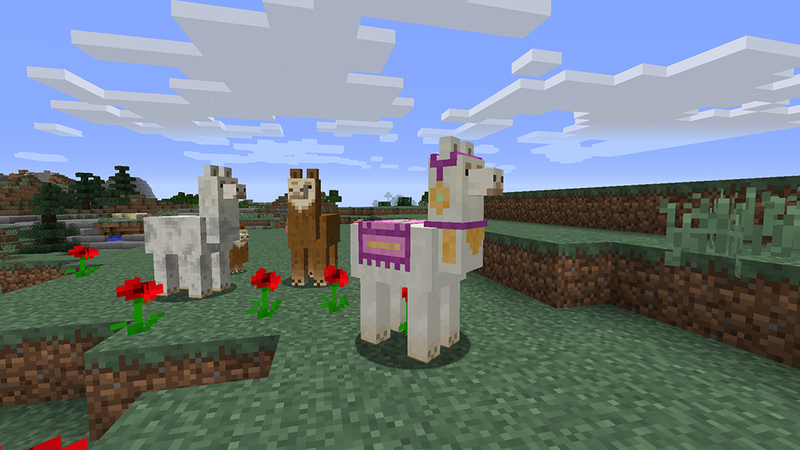 And let’s not forget the fluffiest of 1.11’s additions: llamas! They’re basically adorable mobile chests. Stick a carpet on them to make ‘em snazzy. They’ll even form caravans as you lead them across the land and attack hostile mobs with gobs of spit. Charming! There’s quite a lot more in the works: check out the changelog when the snapshot arrives this coming Wednesday!